Get free removal quotes from a handpicked group of removal companies guaranteeing you the best service. An experienced Removals Estimator will visit your home to discuss your specific requirements and agree a Move Plan. Whether you require boxes for owner packing, a full packing service or just your fragile items packed by professionals we can tailor a plan to suit your needs. All quotations are free of charge and without obligation. Why not also take us up on our free De-Cluttering Service? The Removal Co will move up to 250cuft of furniture and effects, a volume of furniture and effects representing 8ft x 5ft x 7ft. This will get rid of those items that you may want to keep but don’t need. It will make your rooms look bigger, tidier and give the impression of more space. This can be discussed with the Removal Companies representative during their survey visit. This service is free of charge and comes with 4 weeks free storage. Only stipulation is that you book your removal with the Removal Company that gives you this free service and these items are returned to your new home on the date of your main move. 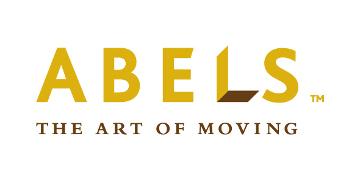 Generations of expertise, a passion for perfection and an unrivalled attention to detail mark Abels out as the removal company of choice for anyone looking to ensure a smooth move. A dedicated manager will handle every aspect of your move, arranging packing and storage of your treasured possessions, overseeing specialist transit for pianos, antiques and artwork, organising any necessary certification and even booking handymen, dog sitters and grocery delivery as required. Abels – moving your world. Britannia Bradshaws, Devereux, Lanes, Neaves, and Robbins are members of the 40 strong Britannia Movers group, and are delighted to take part in this unique collaboration with the Guild of Professional Estate Agents. 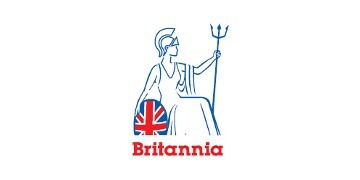 All Britannia members are BSEN 12522 quality assured businesses and take great pride in delivering excellent service to all their customers. Moving is a time of mixed emotions , all too often the great excitement of choosing a new home is overshadowed by anxiety , stress and worry. 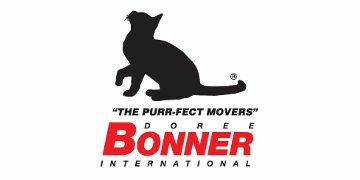 Doree Bonner understand this and this is why as a Professional Moving Co we aim to take the strain , leaving you to savour the excitement. Having used Professionals to sell your property , arrange a mortgage and handle the conveyancing , doesn’t it make sense to use a Professional moving Company to deal with your Move. Whether you are moving around the corner , across the world or need safe , secure storage call someone you can trust and rely upon. 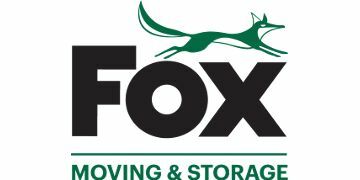 FOX Moving & Storage are a family owned and run business established in 1971. Since this time we have grown to become one of the leading UK removal businesses, operating from its purpose built Branches near you. GB Liners is a UK wide removal and storage company operating from 11 strategically positioned locations. The unique feature of our Company is that many of the staff hold shares in the business, thus giving them an extra incentive to deliver a top quality service. 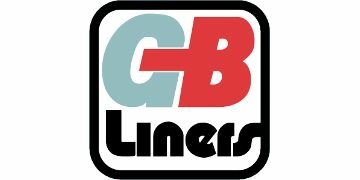 Established for over 90 years, GB Liners is your best move. 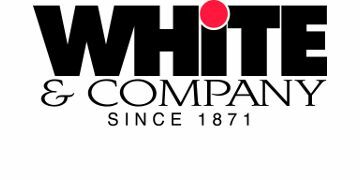 White & Company were founded in 1871 and from their original base on the South Coast have now grown to offer full UK coverage at 17 freehold sites including Guernsey and Jersey. Operating approximately 200 vehicles ,and employing nearly 500 trained ,professional staff, we have for generations prided ourselves upon our ability to consistently provide a friendly,caring, yet professional service. Maximum of one container - 7ft x 5ft x 8ft (250 cu ft). Collection during a week of the customers choice but the day is chosen by the moving company. Delivery out of store on the same day as the main move with the same Guild Mover.